How To Glide Further Without Sinking? I would like to know how to glide further without sinking? I can only glide a very short distance, maybe 2-3 body lengths before I start sinking. I am a "sinker" so this may be a part of it, but I know I can do better. I hold my arms tight to my head to try and streamline when I push off the wall. Any suggestions for how I might be able to go further? If you have already established that you are a ‘sinker’, my question to you would be, how do you know you can do better? 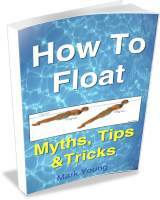 Much of the information you are looking for can be found in this eBook, How To Float. Assuming your hands and feet are together as you push away from the wall to maximise your streamlining, then it sounds to me like you are doing everything you need. I am a sinker myself and can glide maybe 3 body lengths before I begin to slow down and sink. The momentum you gain from your push off and your overall body shape in the water determine the rate that you slow down. Your relative density then determines the rate at which you sink. 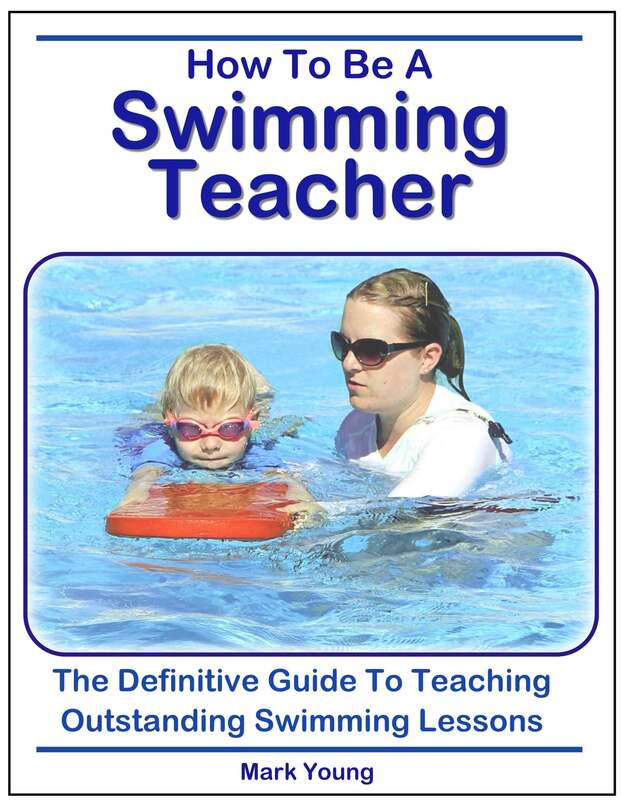 a tight fitting swimming costume and wearing a swim hat will all help to reduce your resistance to the water, if you want to go to these extremes. The other factors are harder to influence. Your body shape is your body shape and maximising its streamlined efficiency (hands and feet together, head tucked down, body position flat) is probably as much as you can do. Your relative density if difficult to change in a short time and becoming fitter and stronger will only make your muscle more dense and therefore heavier, which is really not a bad thing! People with more body fat tend to float better but decreasing body fat is preferable, so lets not go there! 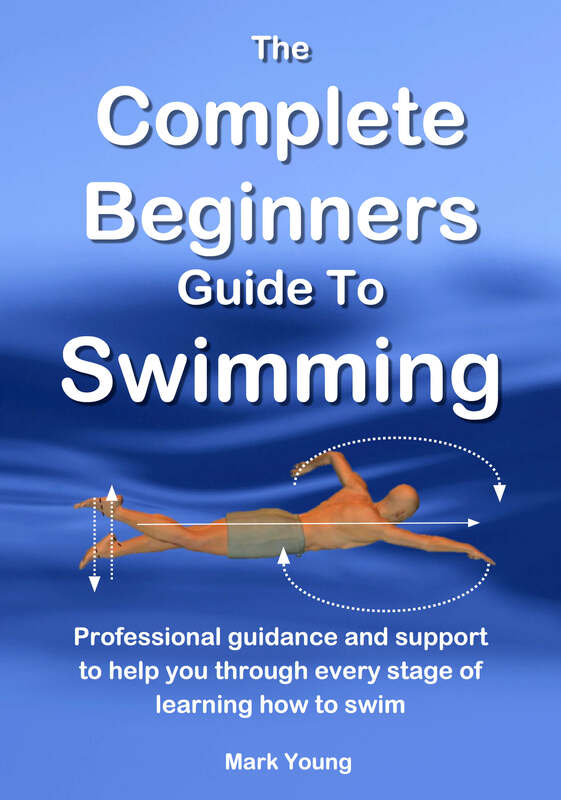 The real art of swimming comes from taking your most efficient streamlined body shape and maintaining it throughout whichever stroke you swim. 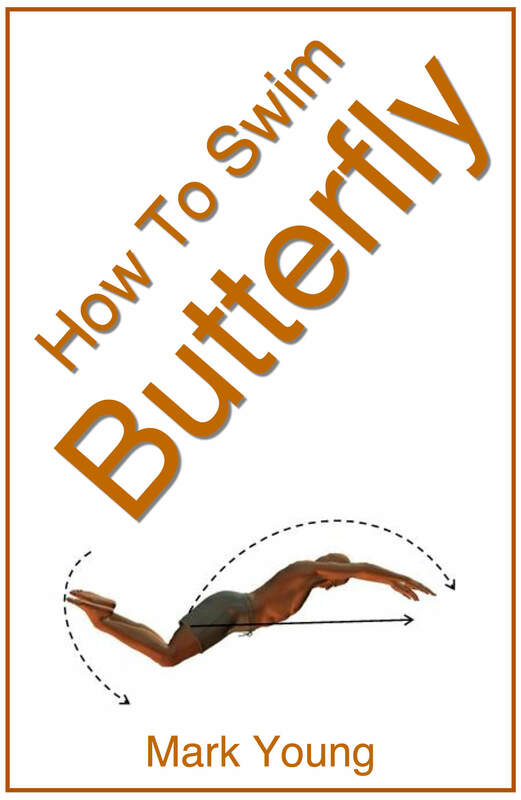 Experimenting with your body shape by pushing off the wall is a great exercise to practice but it is only the beginning. 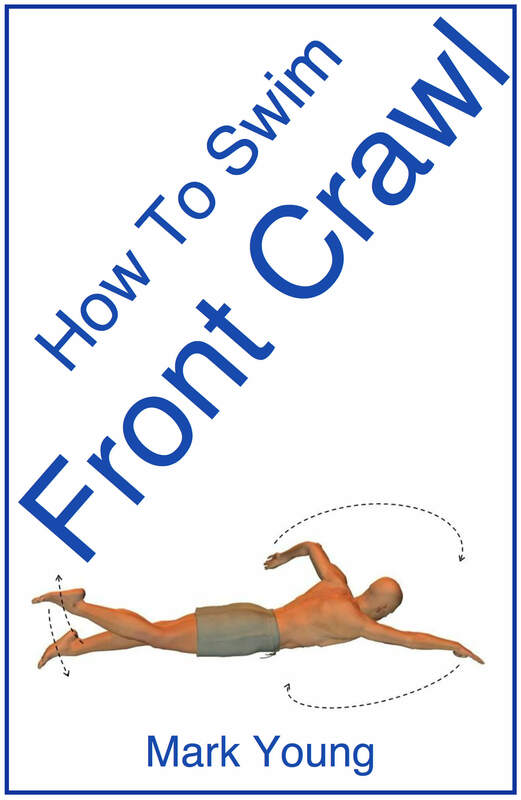 Keeping your streamlined body shape throughout your swimming strokes is an entirely different challenge.